We’re experimenting now with how to add more content, authors and voices into SaaStr … while still keeping it consistent with the core mission of helping you get from $0 to $100m ARR with Less Stress and More Success. More to come. An interim thing we’re doing is SaaStr-on-Flipboard. Since I read stuff exclusively on Flipboard when I’m on my iPad myself. It’s a relatively easy way to integrate another 50% of interesting SaaS founder content into the core SaaStr stream. 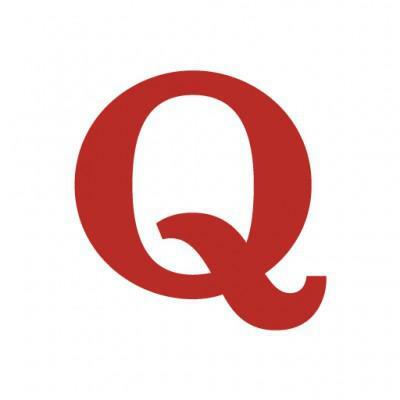 And also to integrate some of SaaStr-on-Quora. The new browser / web version is kind of cool, too. And just ignore this if you don’t know what Flipboard is, or don’t care. New: First SaaStr Pro AMA with Jason!